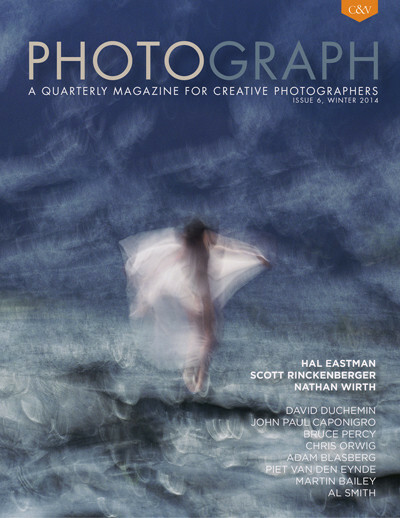 Vol 6 of Photograph is out and features a great portfolio/article on Hal Eastman. You can buy a copy at http://craftandvision.com/products/photograph-no-6. 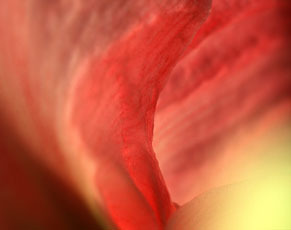 Eastman’s portfolio focuses on slow shutter ICM images. They are really quite ethereal; almost painterly. The portfolio alone is worth the $8 magazine price. The portfolio is drawn from two recent collections. 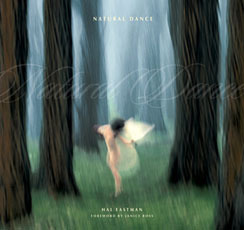 I prefer the “Natural Dance” images over his “Horse Rider” collection. The slow shutter adds to the mystery created by his use of natural locations. Because of the trees they have me thinking of Emily Carr although the subject matter is very different. Eastman’s website is also worth a look. http://www.haleastman.com/ . He has a great collection called “Natural Rhythms” which is quite inspiring. Natural Rhythms – Hal Eastman. And don’t forget about the words. Eastman’s interview offers a glimpse into his process and creative ideology. Definitely worth a look. It’s an interesting story. But what caught my eye is the use of a strong photo impressionistic image as the lead. 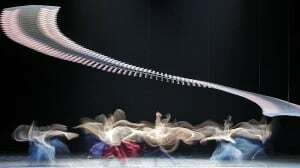 A wonderful long exposure photo showing members of the Vienna State Opera Ballet performing in February 2013. More and more I see photo impressionistic images in main stream media which is a clear indicator of the genre’s acceptance. Ballet dancers brains adapt to cope with dizziness – CBC News – Latest Canada, World, Entertainment and Business News. How I did this: "In The Round Images"